Here’s a new game by Hasbro which takes quite some skill and practice to be good at it. 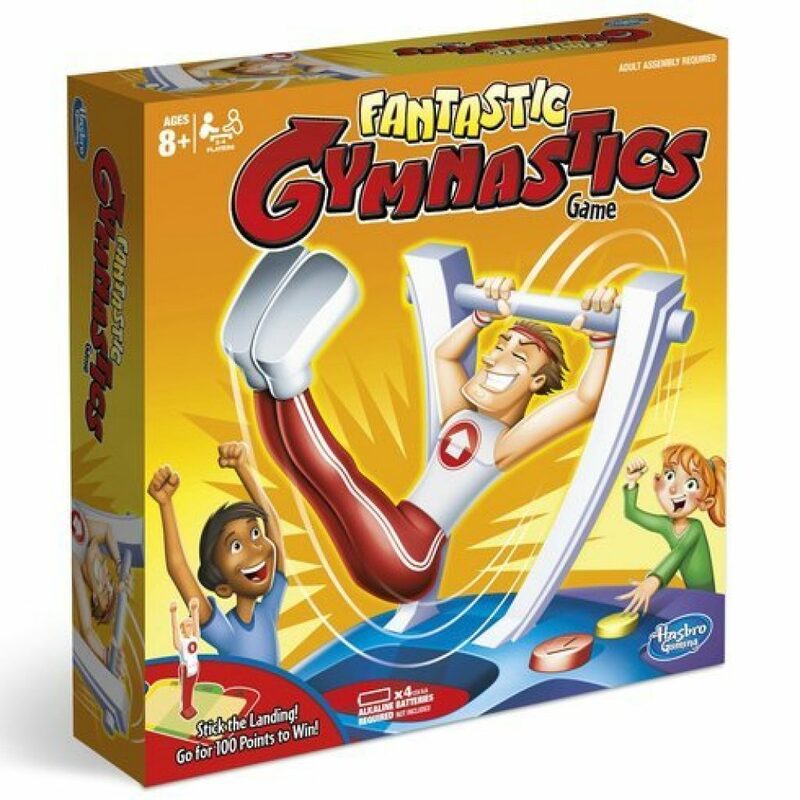 The goal of Fantastic Gymnastics is to land a perfect landing with your toy gymnast. If you’re a fan of bottle flipping, juggling or fidget spinners this here might be right up your alley. Fantastic Gymnastics has a really simple concept. There’s a yellow button and a red button. You use the yellow button to make your gymnast spin around the bar. You need to time your presses well to gain some momentum or the gymnast will not spin at all. Then, when you have the gymnast spinning you press the red button at the right time for the dismount. You’ll score point if the gymnast lands on his feet on the mat. 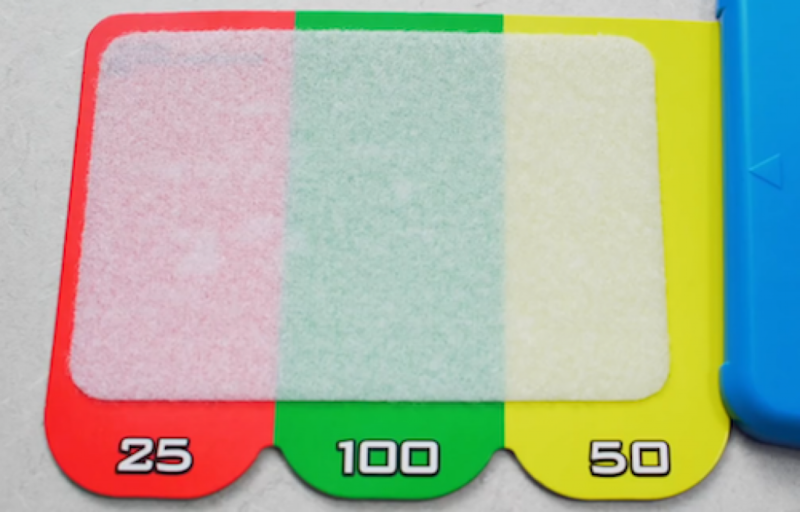 The mat is divided into different areas with different points. 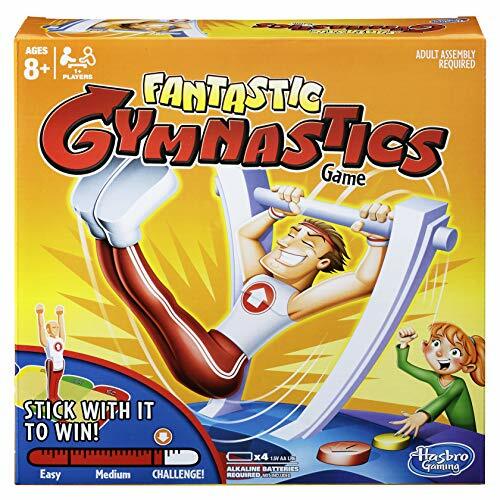 Fantastic Gymnastics is available with all major toy store retailers.